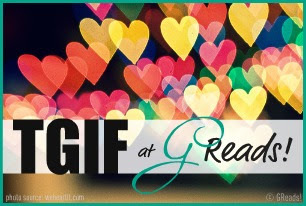 This Friday's Question: Choose Your Next Read: How do you go about choosing what you read next? Do you have a schedule you follow, or do you read whatever makes you happy at the moment? I have a Review Books To Read spreadsheet where I update what books I've received, time frame if given, publisher and date released. I have stuck to this until quite recently where studies and work have taken up more of my spare time then I would have liked. I still read but not quite as much, if you have noticed. I definitely miss curling up on the couch with a good book and have slowly been getting back into. Fingers crossed I'll have some reviews up soon. 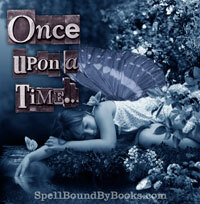 Sometimes though, I do get into a reading slump when it comes to review books. It's not that the books are bad or unreadable, it's more that the pressure of getting the books reviewed by a certain time frame tend to weigh in a little to the point where I can stop reading for a few days. I've found that picking up one from my own TBR pile does help. It also depends on my mood as to what I'll pick up next. Nine times out of ten I will reach for the review pile but there are those days where I like to shake things up a little. How do you choose your next read??? First Lines: 6A. Seriously? I look at the boarding pass in my hand, it's large type announcing my seat assignment, and wonder if Crayton chose this seat on purpose. What can I say? These books are awesome! Big thank you to Penguin for sending this out to me. It was sooo well worth the read. 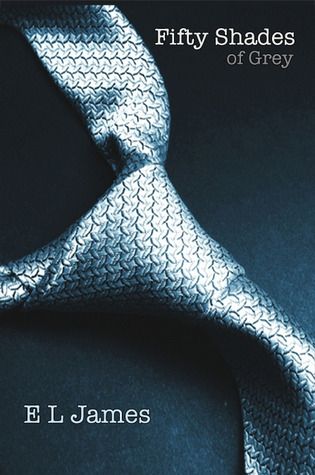 Ok for starters.. the books are told between three characters. Six, John/Four and Seven/Marina. Thankfully the different fonts for each character help to make them stand out although obviously after a little bit of reading it's easy to pick each personalities shining through in the writing. Six with her strong personality, Marina for her caring and softer approach, and John well, favourite character of the lot, plus he 's teamed up with Nine and Bernie Kosar so super easy to tell. 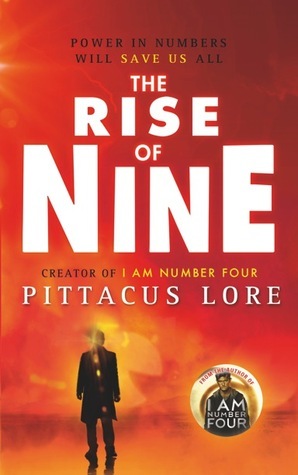 There is so much revealed in these books that had left me wondering in the Power of Six. We also find out some things I hadn't initially thought about. And we also get to officially meet "The Big Bad Dude"! Two of the numbers irritated me from the beginning but gradually grew on me until I finally started to like them in the end. It wasn't until around page 100 that I started to think Nine wasn't so bad. Eight was the other one that annoyed me. The games he played in the beginning cost precious time and I didn't really see the point as he could of done things differently. 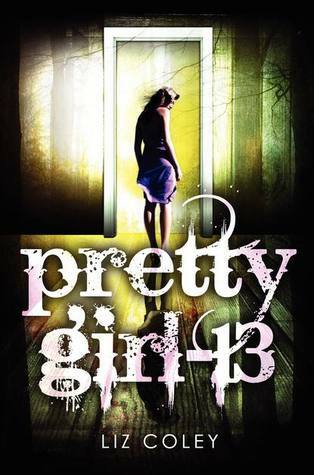 As always this story is full of action and is fast paced keeping me hooked all the way to the end! The ending... well it makes me wish I had the next book there in front of me to keep going. There are still a few things we don't find out about and I'm itching so badly to know what is happening with that but I guess I will have to wait... impatiently. I'm looking forward to getting this one when it comes out. 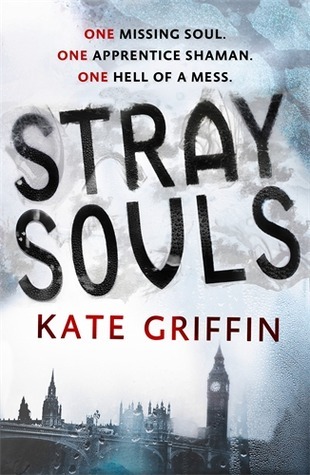 Stray Souls by Kate Griffin will be out in 18th September 2012. Thanks SOOOOO much Penguin for sending this to me. 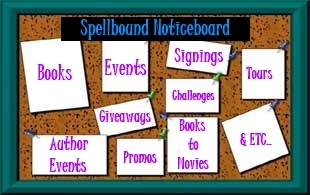 Easy to enter, easy to get a lot of entries, and you can win a Kindle Fire, Amazon.com gift cards/certificates, signed books, eBook bundles and much more! Grand Prize limited to US/Canadian residents only. Prizes #2-15 eligible for international entries. Prize #4: Your choice of 1 limited edition hardcover version from the following titles: Poseidon’s Children or Cinema of Shadows. Signed and numbered by author. 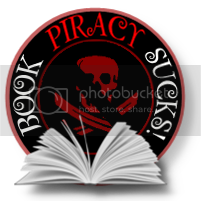 Prize#15: Sets of 5X7 art cards from Poseidon’s Children, Angelkiller, Overkill, Redheart, and The Fall of Dorkhun plus 2 SSP eBooks of your choice from the SSP catalog. Go check this out now!! Seventh Star Press Announces New Anthology Project With James R. Tuck! Seventh Star Press proudly announces a new anthology project with James R. Tuck, author of the highly acclaimed Deacon Chalk stories released by Kensington Publishing. An open call for submissions has been issued regarding the new anthology, Thunder on the Battlefield, which will take the reader on many adventures within the realms of Sword and Sorcery. Writers are encouraged by James to explore the possibilities of the genre. The time of the story could be placed in an ancient world, or even perhaps a futuristic one where a cataclysm has set a modernistic society back into a barbaric age. The setting could be the heart of Africa, the steppes of Russia, the snowbound wastes of Iceland, or the hills of China. Warriors were found throughout the ages, the Celts, the Vikings, the Samurai, the Israelites, the Zulu, the Romans, and many more. The challenge to the writer is to bring their best and make it heroic. James, whose latest Deacon Chalk adventure, Blood and Silver, is to be released in mass market paperback by Kensington on August 7th, is a former bouncer and a professional tattoo artist who lives in the Atlanta area with his wife, two children, and four dogs. His first Deacon Chalk novel, Blood and Bullets, was released in February of 2012 and received high praise in urban fantasy circles. “Because sword and sorcery rocks my face off! “On a serious note, I was a young kid when I discovered sword and sorcery for the first time. I have always been an artist, drawing when I should have been studying, and I found this artist, you may have heard of him, named Frank Frazetta. His artwork blew my preteen mind, just took the top of my skull right off and spilled in all this masculine power and feminine beauty and horrible monstrosity right inside my brainpan. I studied that book I had found, furrowed away in the back corner of my junior high library. Reading, I discovered these were the covers to books. “I loved to read. The next trip to the used bookstore I found a book with a Frazetta cover, it was Robert E.Howard’s Conan The Adventurer. Those words, those damn near poetic, dark, strings of prose ate into my brain like acid. I was hooked from the first paragraph. I became voracious in finding more, more Robert E. Howard, more Conan, more sword and sorcery. I ran through Michael Moorcock, Fritz Leiber, Karl Wagner, and Edgar Rice Burroughs. 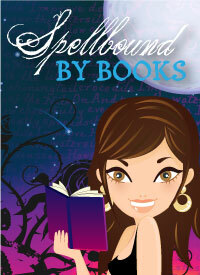 Thunder on the Battlefield is slated for release in the 2nd quarter of 2013 in both print and eBook editions. Seventh Star Press is proud to unveil the cover art and illustrations by Bonnie Wasson for Haunting Obsession, A Rebecca Burton Novella, by R.J. Sullivan, as well as announce sites and dates for the book’s blog tour. A pre-order window for a limited edition hardcover is also open in advance of the book’s official release. The Haunting Obsession Blog Tour will feature 22 events, beginning August 25th and running through September 15th. The tour will feature a number of activities, including reviews, interviews, podcasts, guest blog posts, and contests/giveaways. The softcover and eBook versions will be released following the launch event for the novella on August 11th. Haunting Obsession is now available for pre-order in a beautiful hardcover edition that is strictly limited to 75 copies. 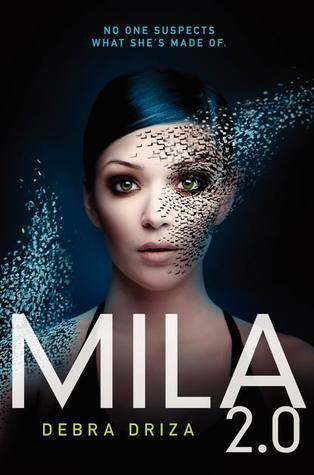 This week's pick is Mila 2.0 by Debra Driza and will be released in March 2013. It sounds really good!